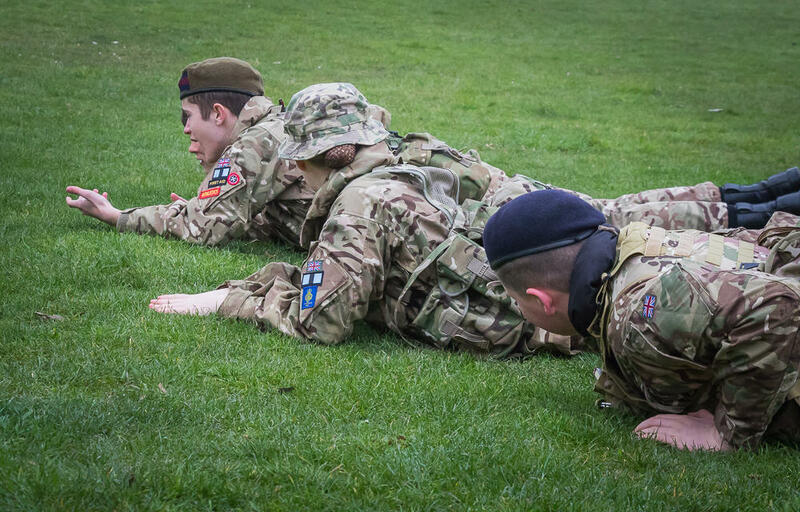 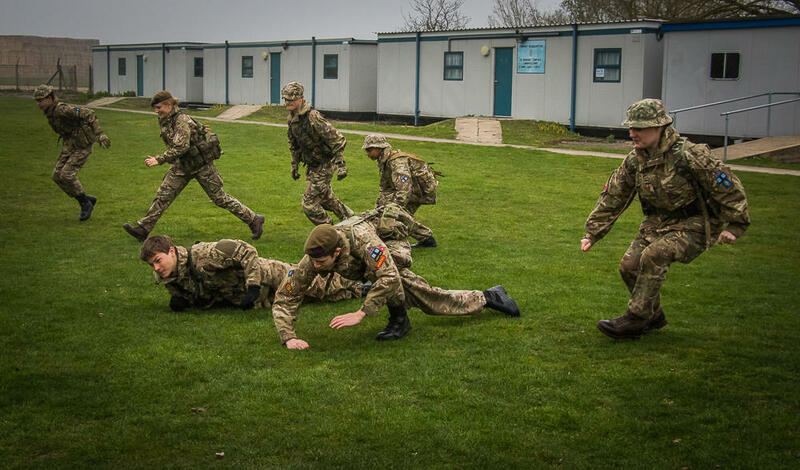 Cadets from across the county took part in a 3 and 4 star weekend. 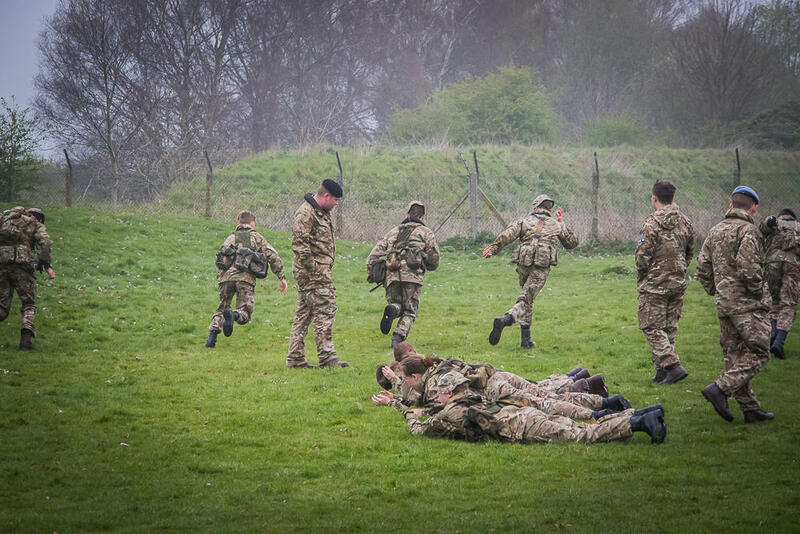 Lessons included first aid, navigation, field craft and JCIC (junior cadet instructors cadre). 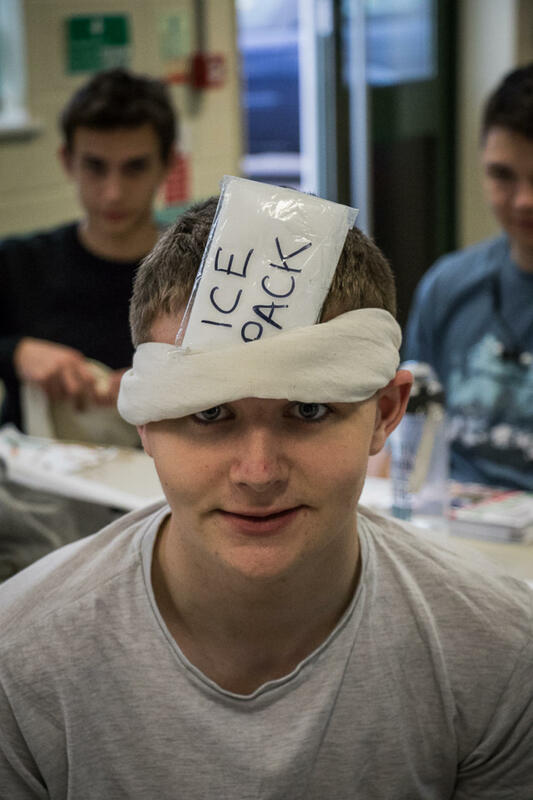 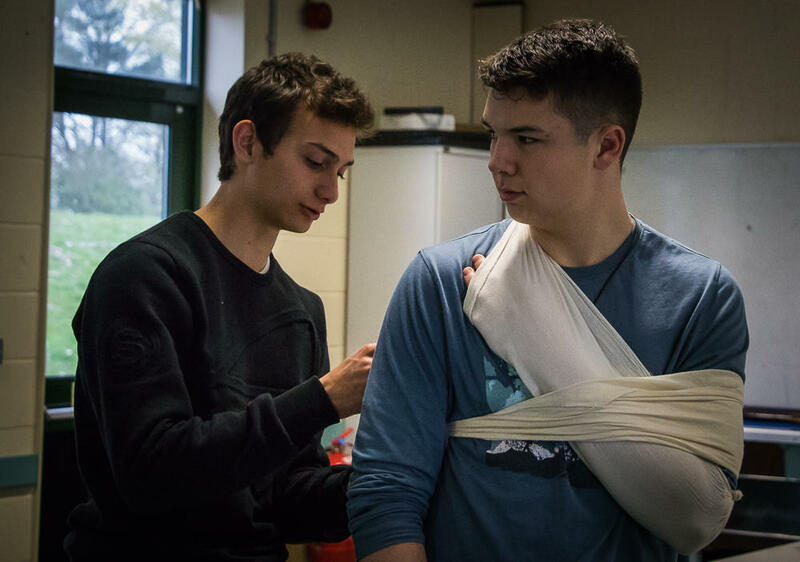 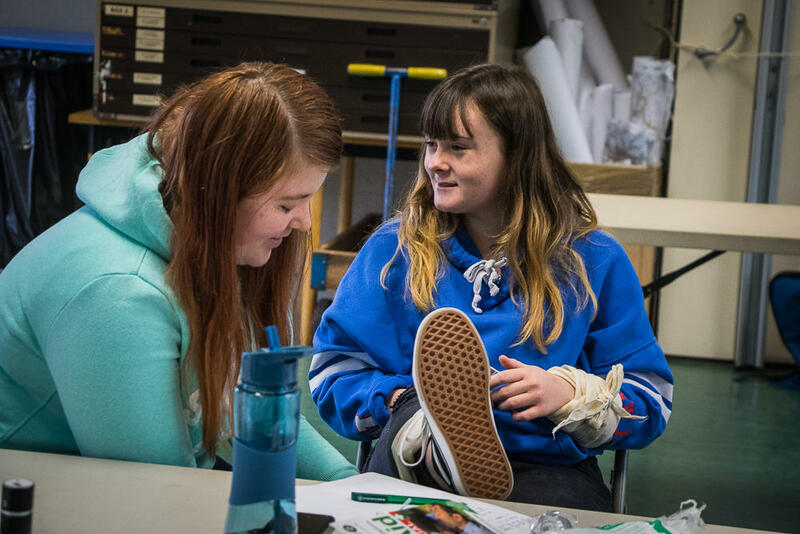 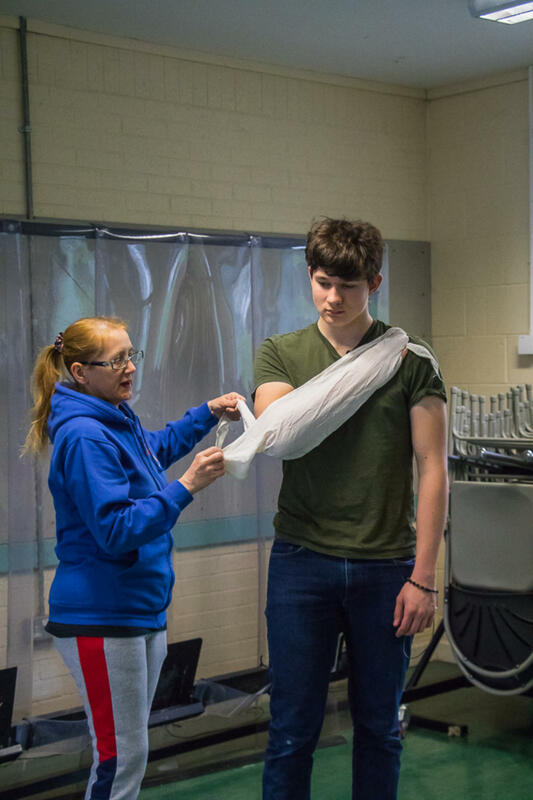 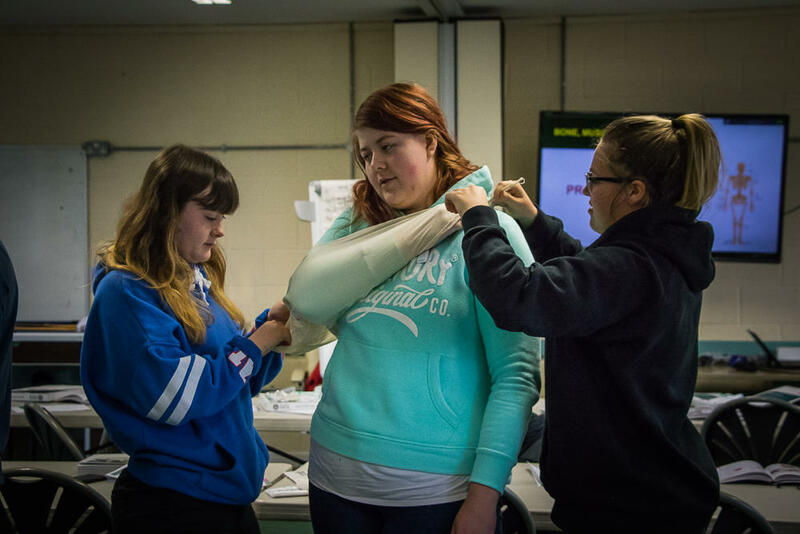 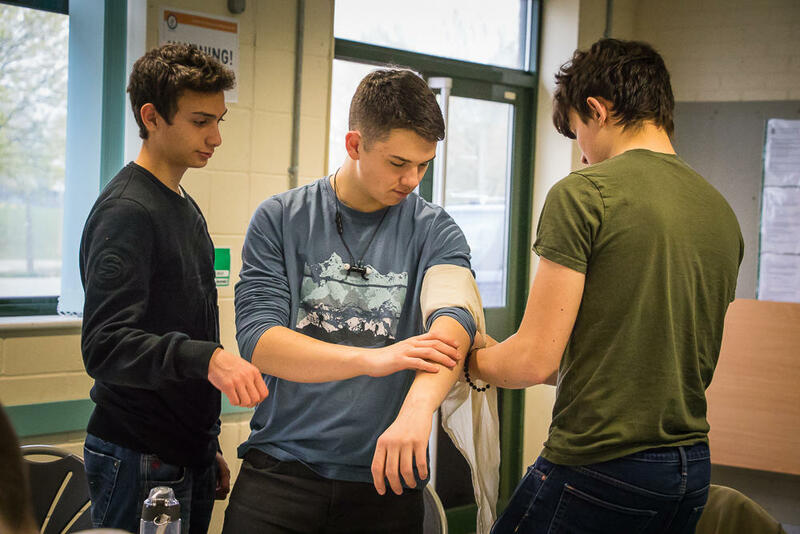 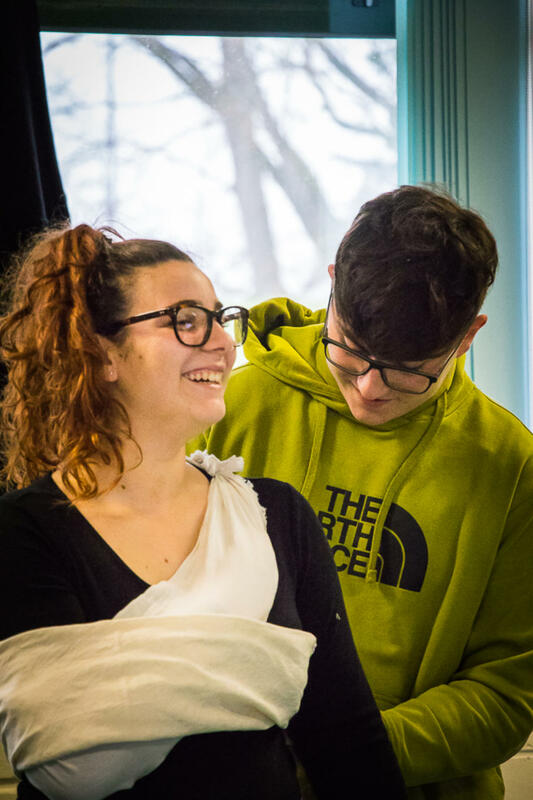 The first aid group were taught life saving skills that they will be able to use when they are out in public, as well as gaining a qualification whilst they do it. 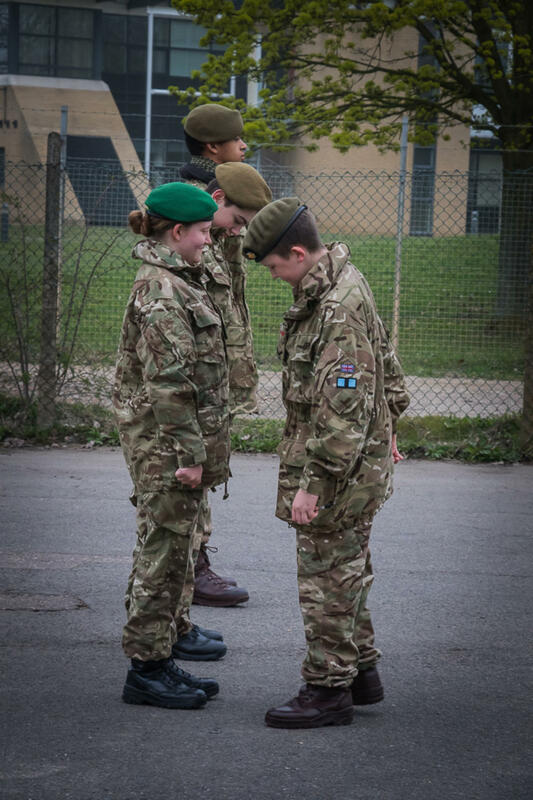 The JCIC cadets learnt how to start teaching other cadets, with the use of their own lesson plans. 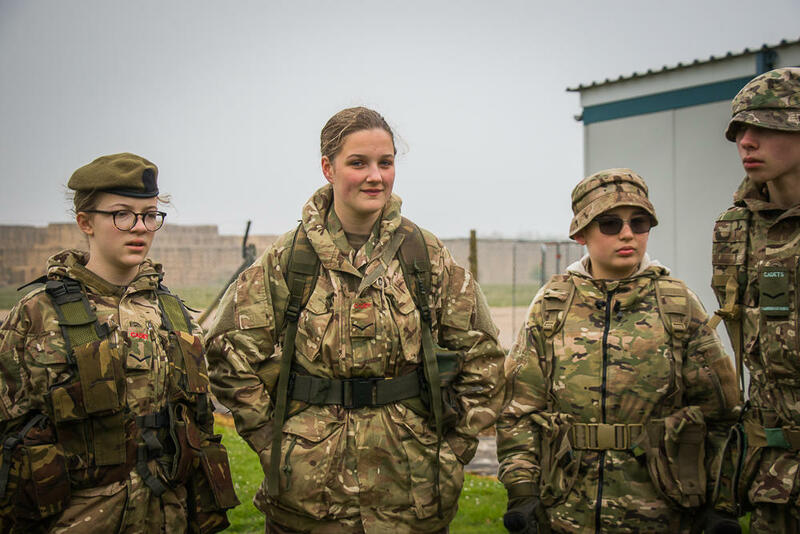 This will help when they go back to detachments. 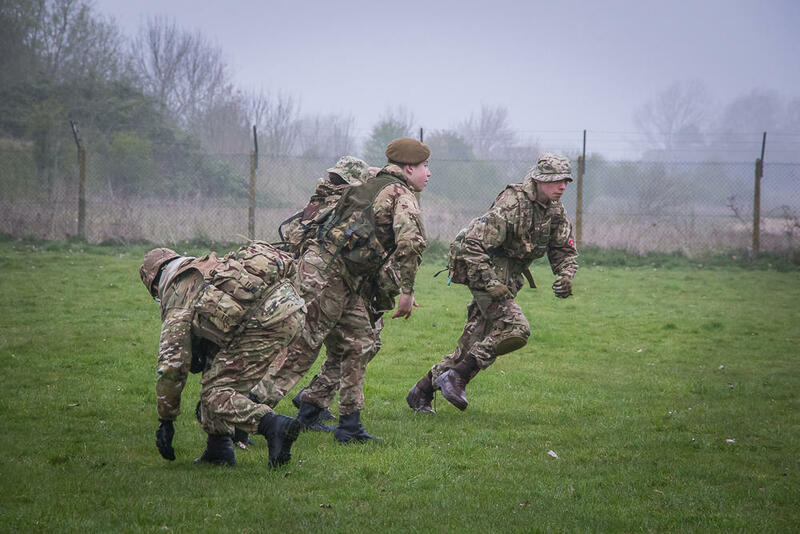 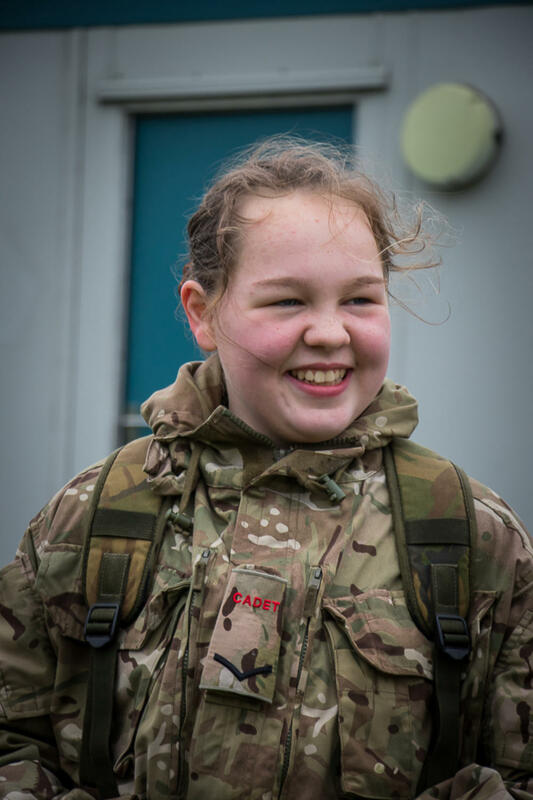 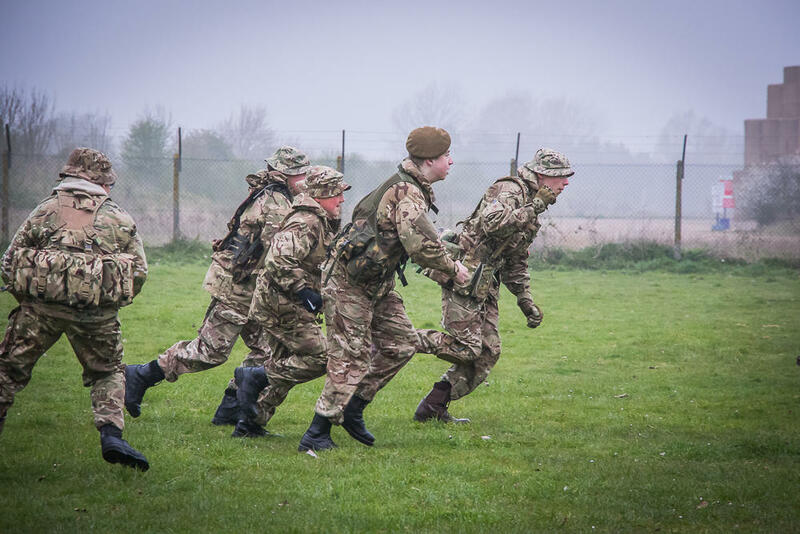 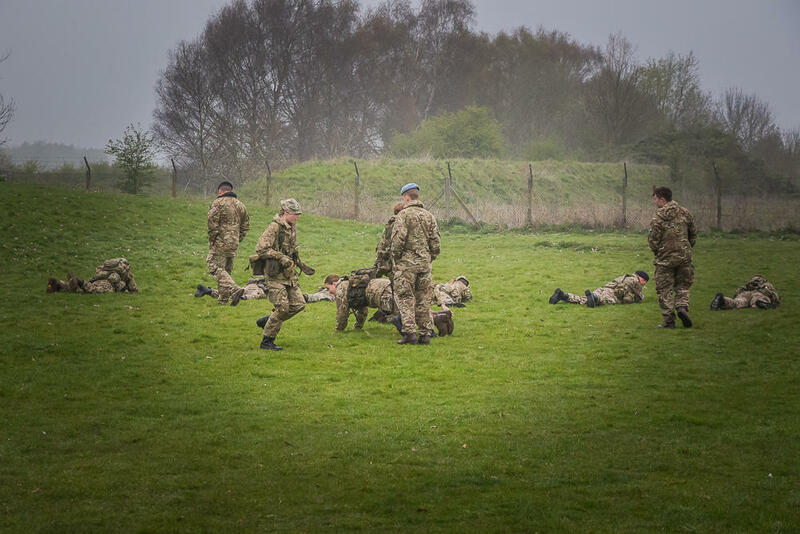 The field craft group started a 3 phase course where they will be put through their paces, and on the final exercise phase they will complete their assessment in a few weeks time. 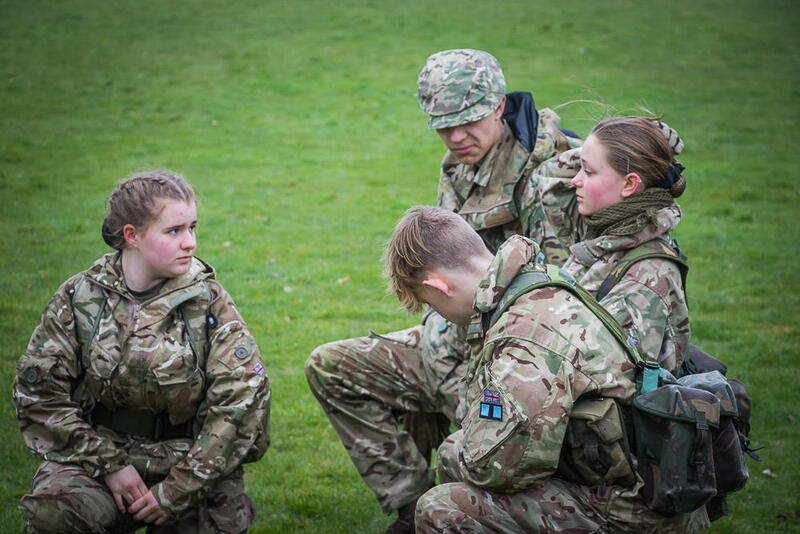 The cadets have achieved a lot this weekend and going forward should be able to complete star levels soon.